Part of why I came to Key West back in the 1990’s was because of Ernest Hemingway. I was fresh out of college and the lure of Papa was too much to ignore. So I have obviously visited all of the places that Hemingway had frequented during his time in Key West, including his former home, but it is always nice to revisit. And that is just what I did this weekend with my friend Pam who had never visited the grounds before. 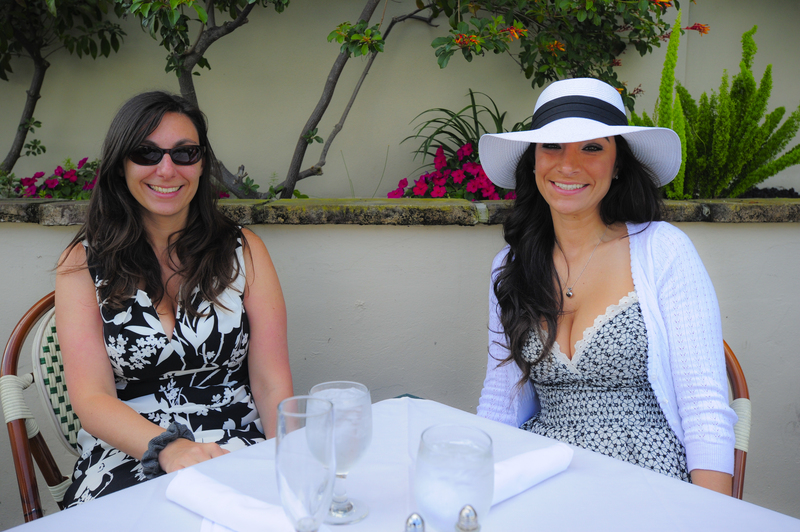 I was so happy to be the one to introduce her to Hemingway’s Key West. Our tour guide, Bob Smith, was very knowledgeable and provided an interesting tour. Some of the following information about Hemingway’s life in Key West was noted in the tour. Luckily or you, Island Genn is a Hemingway historian with a concentration in his time in Key West! fell in love with its diversity. They also made many life long friends, which came to be known as “The Mob.” After renting houses on Simonton and South Streets for several years, Ernest and Pauline finally bought the now famous Hemingway Home. The Hemingway Home is located at 907 Whitehead Street. It was built by the famous wrecker, Asa Tift, back in 1851. Through the years, the Tift family fell behind on taxes. 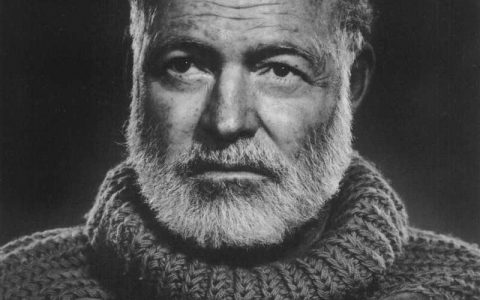 In 1931, when Hemingway and Pauline were looking to buy a house, they paid a measly $8,000 in back taxes to the city for the deed to the house with money given to them by Pauline’s wealthy Uncle Gus. To this day, the home is still the largest residential property on the island of Key West. Hemingway and Pauline lived here together with their two sons, Patrick and Gregory until 1940. When Hemingway met Martha Gellhorn at Sloppy Joe’s Bar, he divorced Pauline and married Martha, leaving Key West pretty much in his rear view mirror. Pauline and her sons continued living in the home until 1951. After Pauline’s death, Hemingway did visit the home several times between 1951 and 1961, but used it as one would a hotel traveling to and from Cuba. 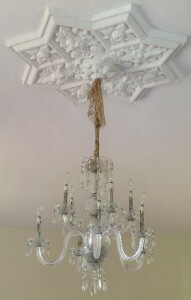 One of the many chandeliers that hang in the Hemingway Home. They were all imported by Pauline from Europe. 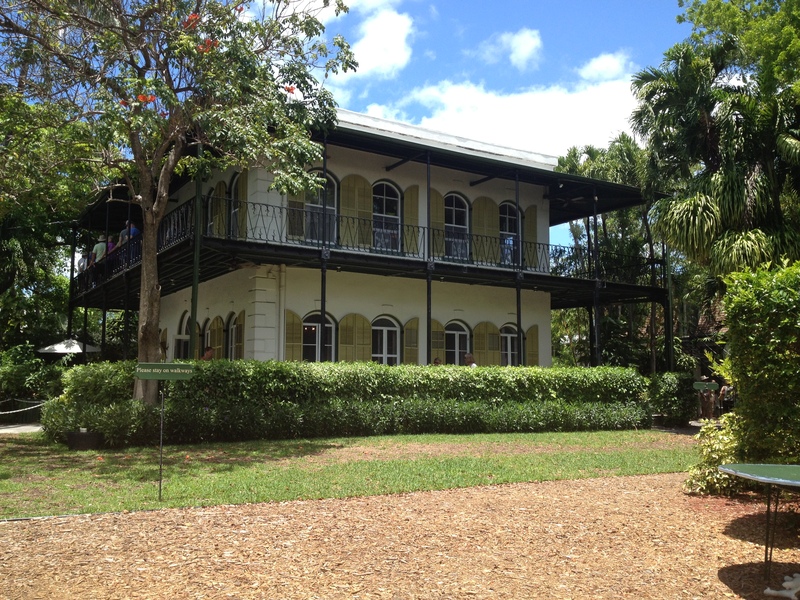 After Hemingway’s death in 1961, the Key West home went to his three sons, John, Patrick, and Gregory. Being that they were not particularly close, the brothers decided to have the house auctioned off. It sold to the lady that owned Beachcomber Jewelers for $80,000. Her family still owns the home today, and they are responsible for keeping it open to the public. Throughout the 1930’s, the Hemingway’s renovated the home extensively. Perhaps the most stunning addition to the house would be the pool. In 1937 when the pool was begun, there was no dynamite to break up the solid limestone that is the island. So it is no wonder that it took until 1938 to complete the pool. And because there was no fresh water on the island, the pool was filled with salt water via a pump that was drilled into the saltwater table and pumped up into the pool. This entire pool project was truly a feat; it was the first pool on the island as well as the only pool within 100 miles at that time. And all for the bargain price of $20,000! As legend goes, after finding out how much the pool cost, Hemingway took a penny out of his pocket and threw it onto the ground near the pool saying to Pauline that she, “may as well take my last cent.” You can find this penny cemented to the ground near the pool still today. 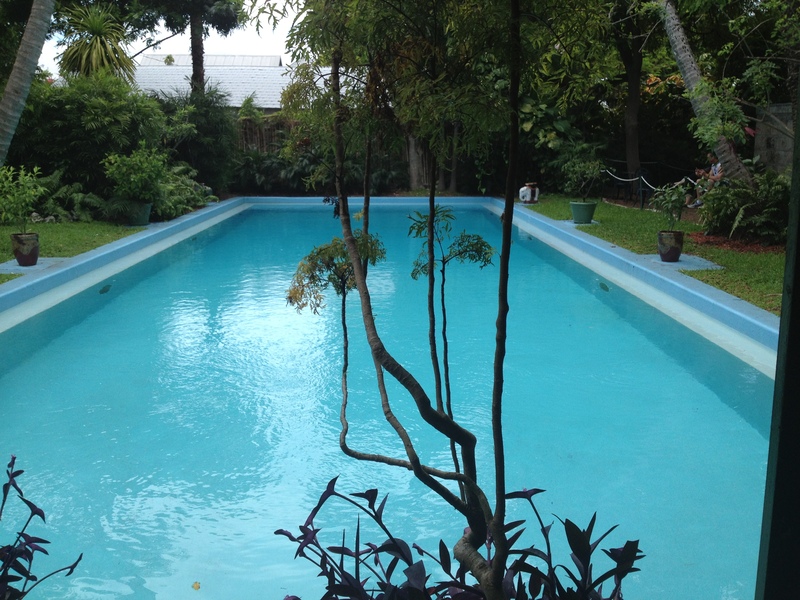 But before the pool was built, this area of the property was used for Hemingway’s amateur boxing matches. When they had to clear out the boxing ring for the pool, it was moved to where the present day Blue Heaven is, just a short walk away from his home. When you enter this Spanish Colonial style home, it is still filled with furnishings from the Hemingway’s days here, along with several photographs of Papa and his family and friends and other Hemingway memorabilia. One of the more unique features are the many chandeliers that hang in the many rooms which Pauline imported from Europe. This is Harry Truman, one of the many descendants of Hemingway’s famous six-toed cats. Because of the location of the home, which is the second highest point on the island, the property has never flooded. Which brings us to another unique feature of this home; its basement. It is the only home in the Keys with a basement. The limestone that Asa Tift cut out of the ground forming the basement was used to build the actual house, so you probably won’t find a studier structure around. The large, arched windows allow for wonderful breezes throughout the home. That, along with the tropical foliage around the grounds help to keep the house cool. Also though out the house and grounds are the famed six-toed Hemingway cats. These cats are descendants of Hemingway’s cats that he had while living in Key West. These cats all have their own personalities and many are named after famous people such as Frank Sinatra and Harry Truman. The museum staff knows each cat by name and they notate each birth and death. There is even a small cat cemetery on the grounds. Vets also visit the property regularly. 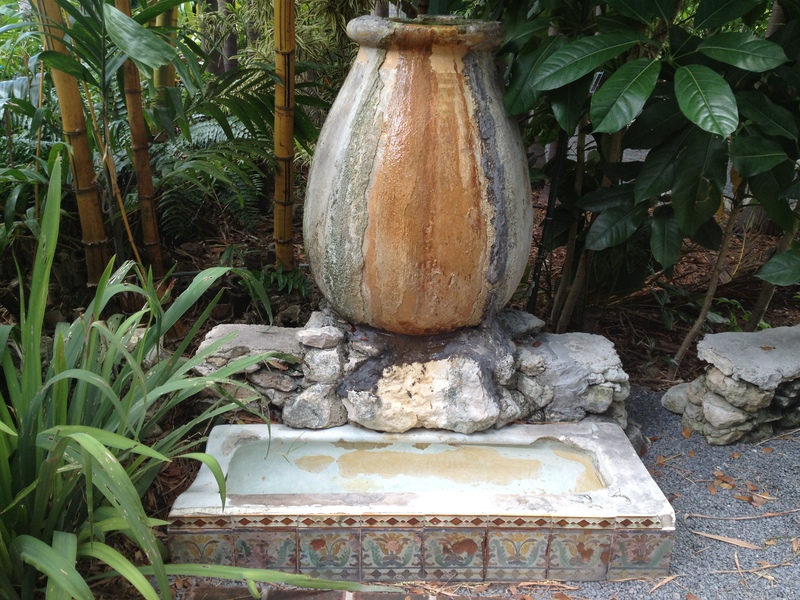 This is the urinal from Sloppy Joe’s that Pauline turned into a beautiful drinking fountain for the Hemingway cats. On the grounds you will see a beautiful fountain which the cats can drink from. The story surrounding the fountain is quite interesting. When Sloppy Joe Russell moved his bar from one corner or Green Street to the other, he tore out the urinals and threw them into the street. Hemingway commandeered one of them since he had “pissed away” enough of his money there. To appease Hemingway and herself, Pauling tiled it and one would never know by looking at it that it was once a urinal. Back in Asa Tift’s day, there was a need for a stable. Hemingway had this building converted to a guest quarters and his writing studio. A disciplined writer, each morning Hemingway would make his way to his studio to write; after his writing sessions he was free to play. He wrote prolifically during his time in Key West, penning many of his works during this time including A Farewell to Arms, Death in the Afternoon, A Clean Well Lighted Place, The Sun Also Rises, The Torrent of Spring, The Green Hills of Africa, The Snows of Kilimanjaro, and to Have and Have Not to name just a few. Coincidentally, To Have and have Not is the only novel by Hemingway in which he actually writes about Key West. This is where Hemingway worked each morning, penning most of his works. 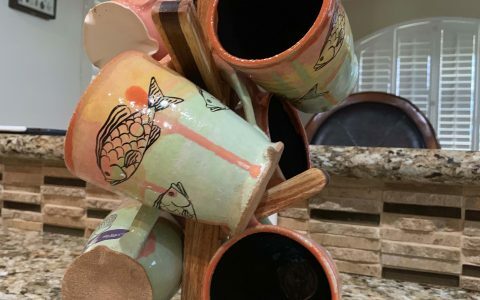 After the tour, you really must visit the small gift shop where you can purchase works by Hemingway and about him as well as other souvenirs to commemorate your visit to this great writer’s home. This is the store for the Hemingway aficionado. 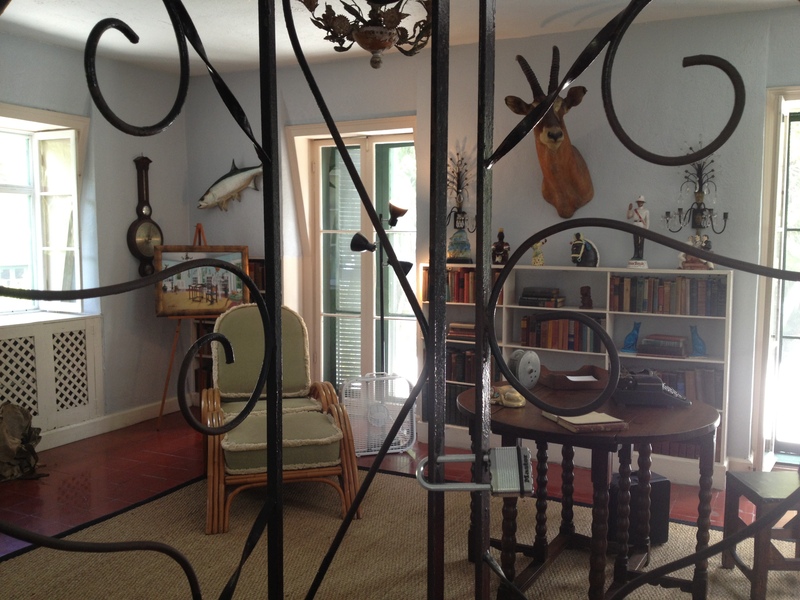 The Hemingway Home and Museum is open daily from 9 am to 5 pm. Guided tours are offered throughout the day and you can browse the property as long as you like during open hours. 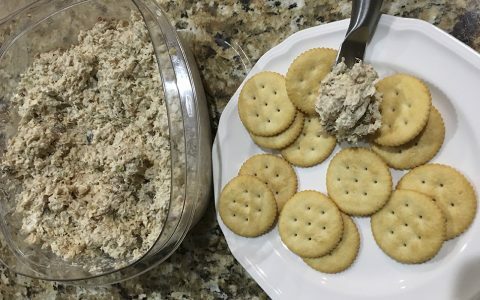 Cost for adults is around $13. For the ultimate Hemingway fan, you should really try and make it to Hemingway Days in July. This celebration is held each year in honor of Papa and his time in Key West. The month of July was specifically chosen to fall in line with his birthday, which is July 21, 1899. 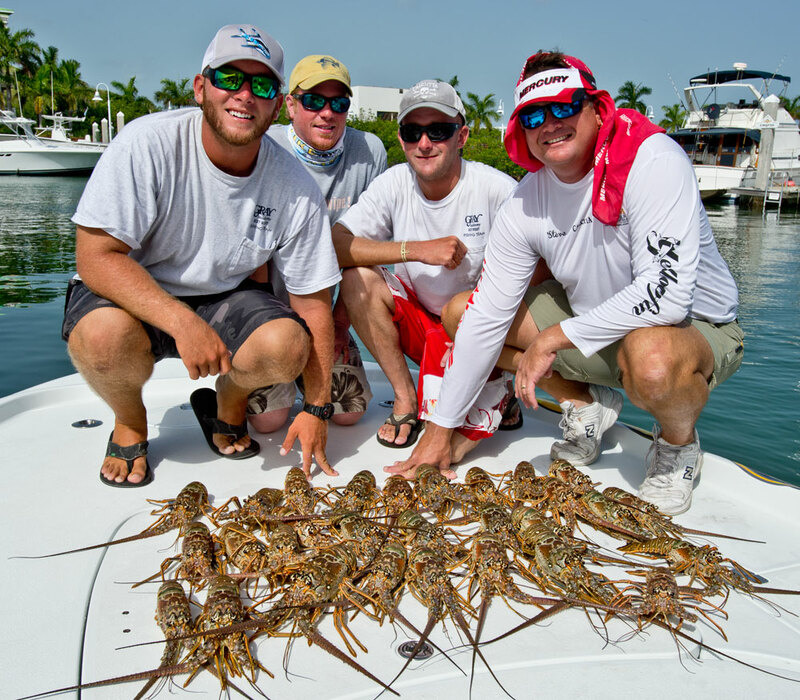 It also happens to be one of the better times of year for marlin fishing in Key West, a sport that Hemingway adored. He caught many a marlin aboard his beloved boat, the Pilar while living here. 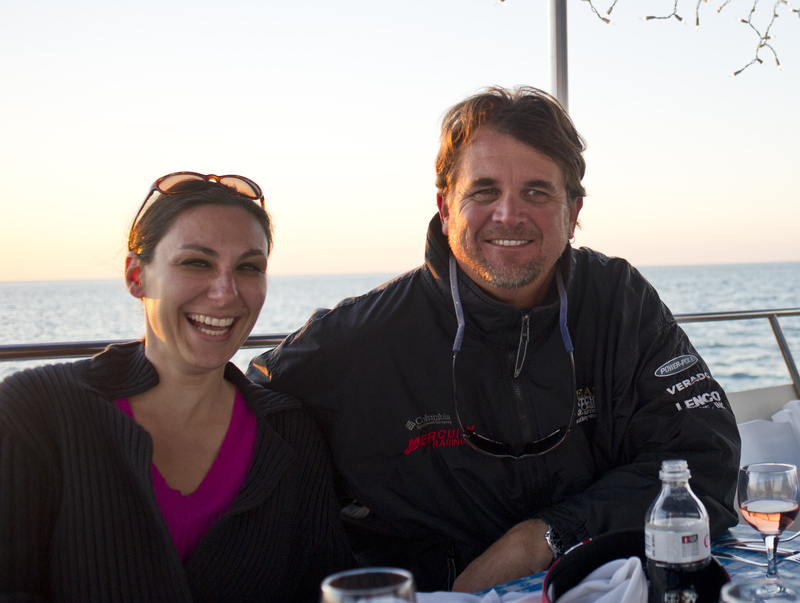 Events include a fishing tournament as well as a Hemingway Look-a-like contest, writing contests, and so much more! 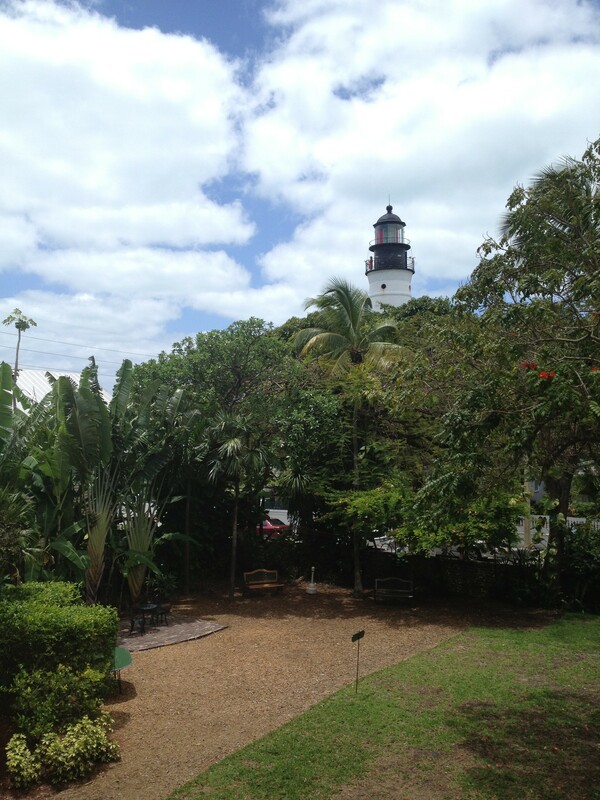 View of the Lighthouse from Hemingway’s bedroom deck. If you are looking for someplace to stay very near to this Nobel prize winning author’s home, then the only choice is Lighthouse Court which is directly across the street and next to the Lighthouse Museum. 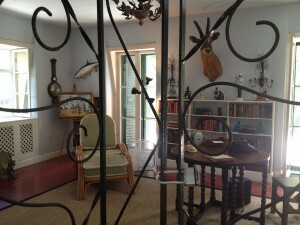 They even have a room named after Hemingway that overlooks his gorgeous home. Funny note… I read somewhere once that when Hemingway was living in Key West, visitors and fans were constantly dropping by for a visit and disturbing his writing and his sleeping because his home was put on a visitors map by the city. He was not happy about it then; I wonder what he would think if he could be here now!